SKU: p25. 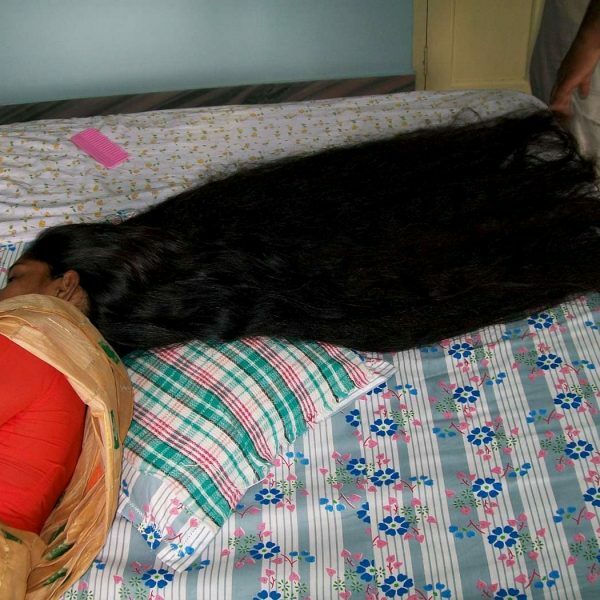 Category: long hair photos. Tag: knee length hair photos.